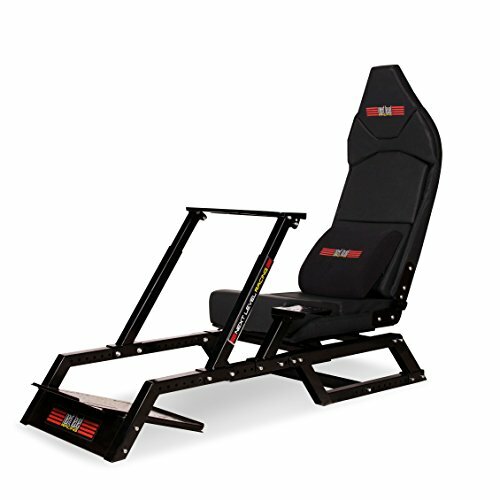 The Next Level Racing F1GT Formula 1 and GT Simulator Cockpit is a revolutionary cockpit allowing you to be in true racing positions for both F1 and GT racing. 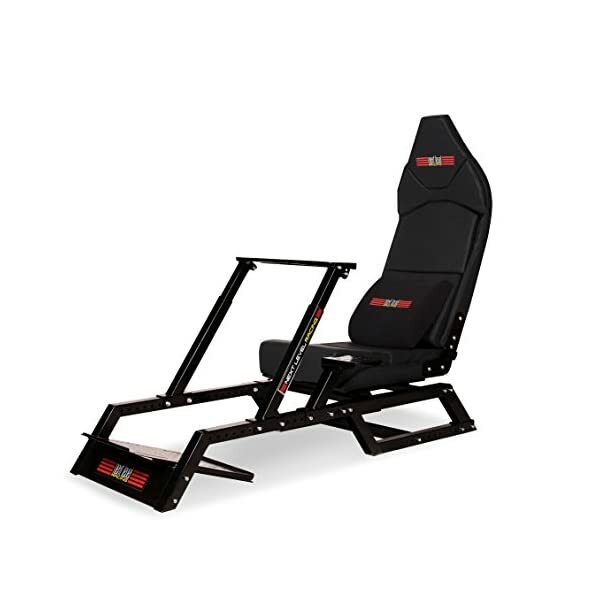 You no longer need an expensive cockpit just for F1 racing as the Next Level Racing F1GT is suitable for all your racing titles by offering dual racing positions. The Next Level Racing F1GT cockpit has been designed and engineered using the feedback of professional drivers to give you the most authentic racing experience. 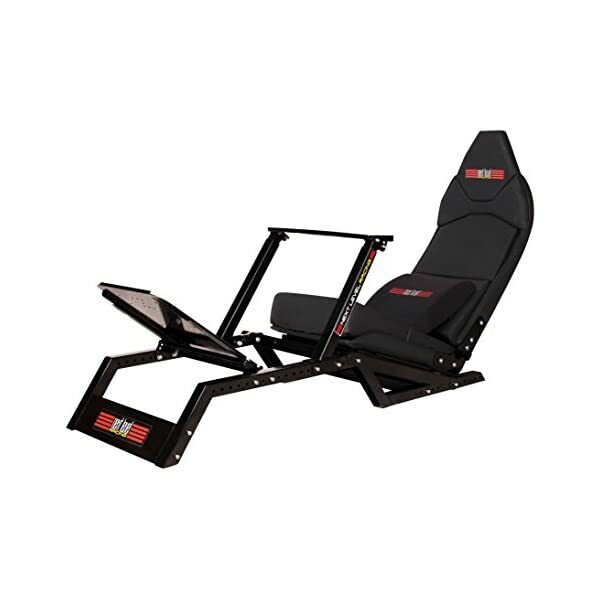 The F1GT will put you in the driver’s seat with the exact F1 seating position as a real F1 driver and of course also GT position for all your regular racing. 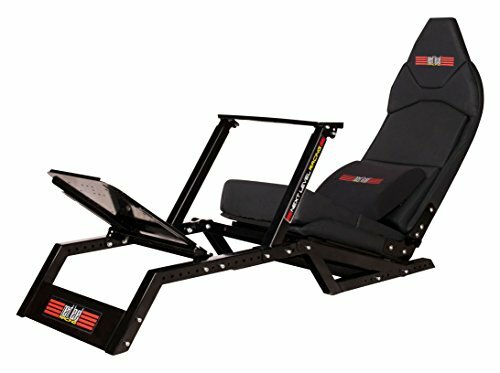 You can get serious in the driver’s seat and the Next Level Racing cockpits are also used by professional drivers such as Red Bull Racing’s Mad Mike Whiddett, winner Matt Simmons, professional Rally Driver Ricardo Costa Junior and more. The revolutionary design of the Next Level Racing F1GT ensures a rigid and solid cockpit but also many adjustments meaning you have your wheel, pedals and gear shifter in the best position to suit you as the driver.